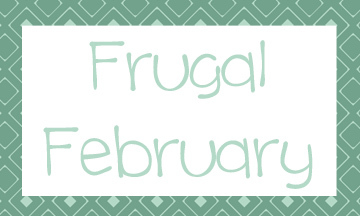 Have you heard that February is Frugal Month? 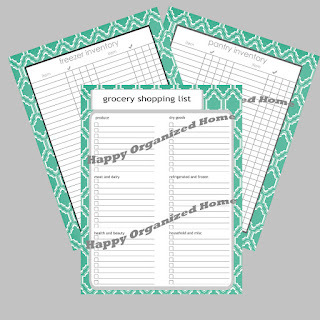 This is the perfect month to start a savings account, shop your pantry and freezer instead of going to the grocery store and meal plan instead of getting take out last minute because you can not think of what to make for dinner. To celebrate Frugal February, and also to celebrate my grand opening on Etsy I am having a sale ! Everything in my shop will be 25% off until February 11th. 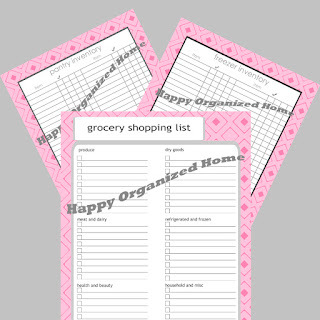 Now is the perfect time to organize your pantry and freezer. 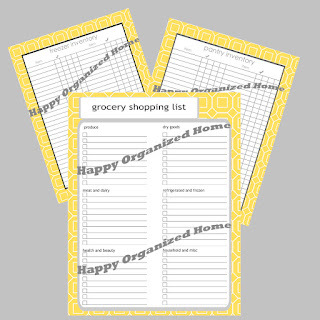 Having a Freezer and Pantry inventory helps to eliminate the duplicate purchases that are inevitable if you do not know what you have at home. Come help celebrate my Grand Opening on Etsy!